I’m delighted to announce the release of The 2012 Annual, a self-published, 50-page, 8 by 8-inch soft-cover book featuring selections from three of my 2012 photography projects. The book is available in an edition of 100 signed and numbered copies. UPDATE: As of late May, only 23 copies remains. As I announced before, the final 30 numbered copies of The Annual cost $26 (+ $4 packaging and shipping) (and international orders add another $6). Each book is hand-signed and numbered by me, and ships US Mail in protective plastic sleeve and no-bend envelope. 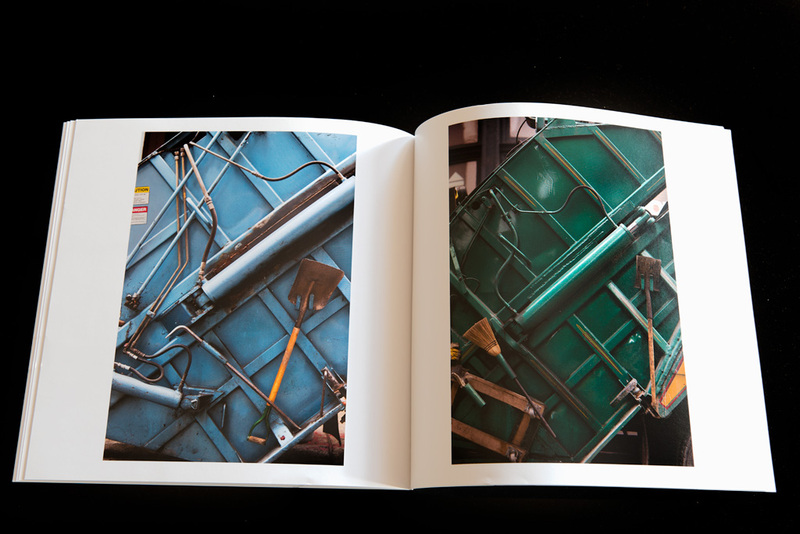 The 2012 Annual is the first in an ongoing series of photo books. In addition to Annuals, I plan to publish occasional editioned books showcasing single photo series. I’ve been following your work on line for several years, but now that I have the Annual can say that it is so much nicer in print. Congratulations on the book. I look forward to the next one.